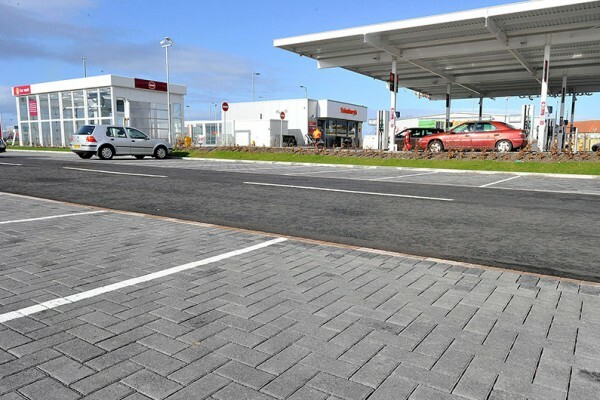 TCS Geotechnics have teamed up with Formpave to distribute the geotechnical components associated with the Formpave Permeable Paving System. 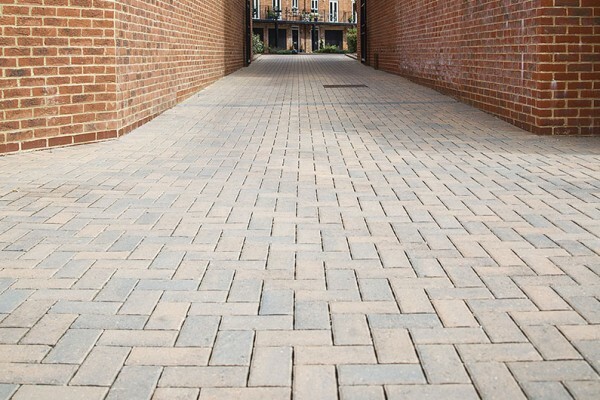 TCS are the only company in the UK with access to the complete range of Formpave components and we offer next day delivery with in the UK. 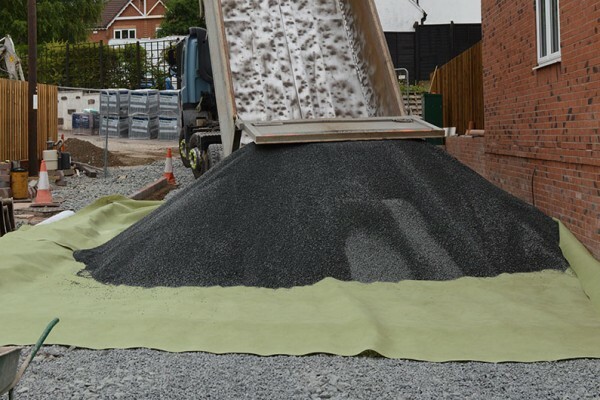 The Formpave Aquaflow attenuation and infiltration systems provide tried and tested means of using hard surfaced areas and graded sub-base in combination with the specialist products below to create sustainable urban drainage solutions (SUDS). The systems either allow the filtration, cleaning and dissipation of collected storm water into the ground or its collection in an impermeable tank system and subsequent controlled release to local watercourse or re-use with rain water harvesting systems. 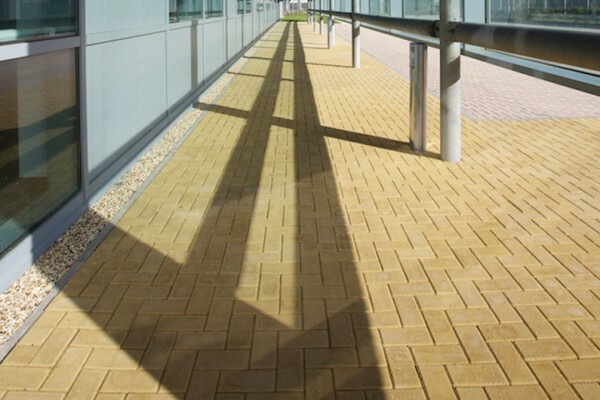 The SUDS are suited to both commercial and domestic properties. 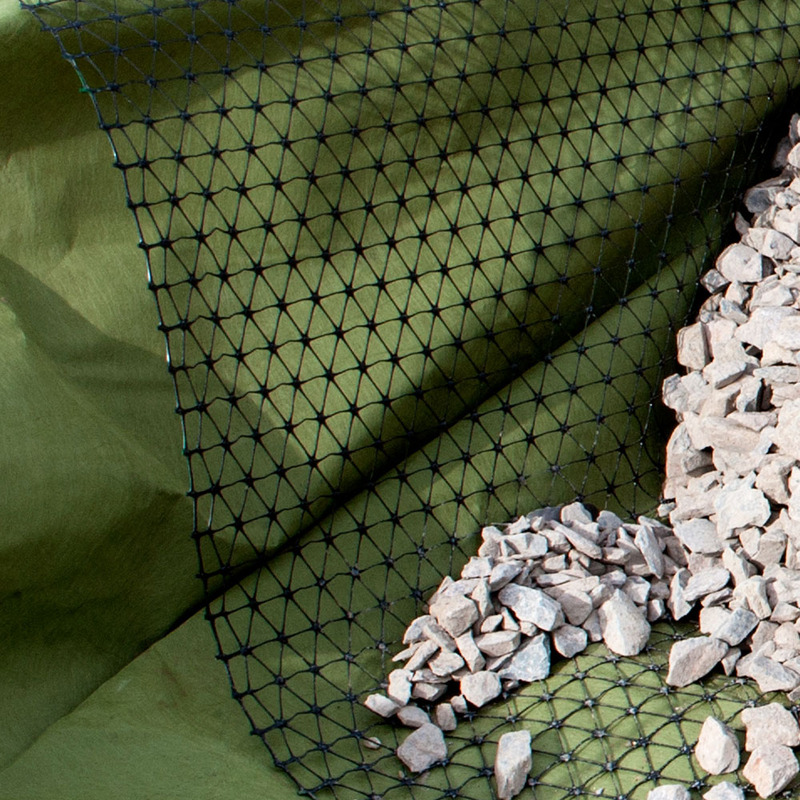 Inbitex acts a lower filter when used as a lower layer, Inbitex removes harmful pollutants and hydrocarbons from the downward percolating storm water. 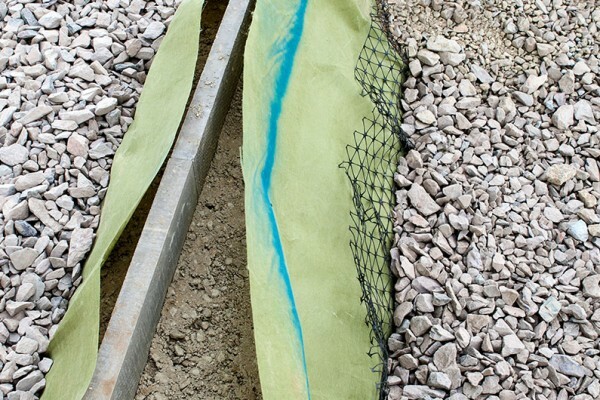 As an upper layer this geotextile provides initial filtering and cleansing of run-off, and prevents smaller aggregate filtering down and clogging lower layers. 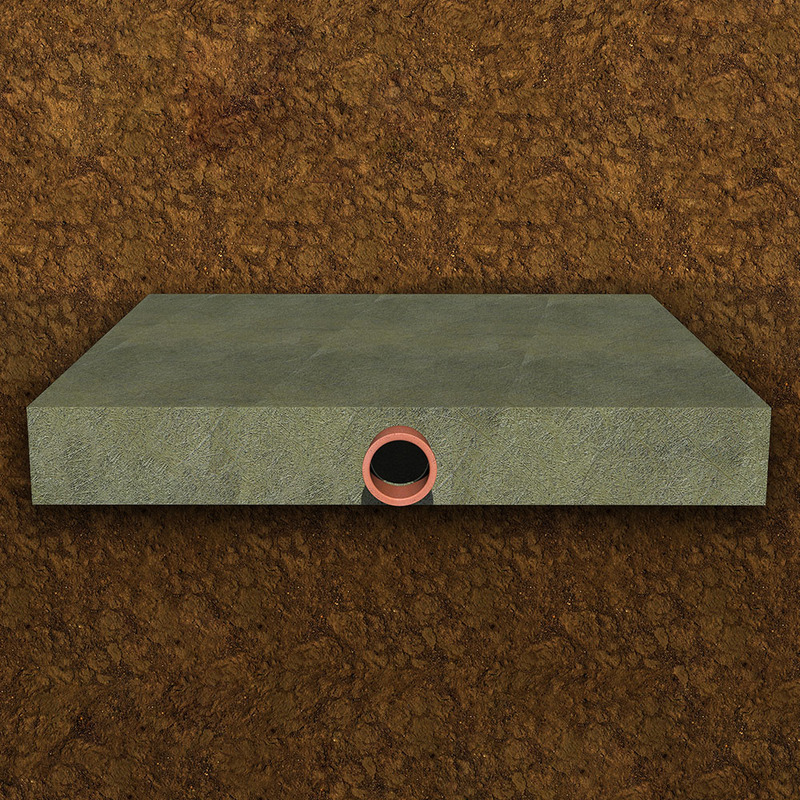 SC Membrane forms an impermeable tank to retain sub-base and water. 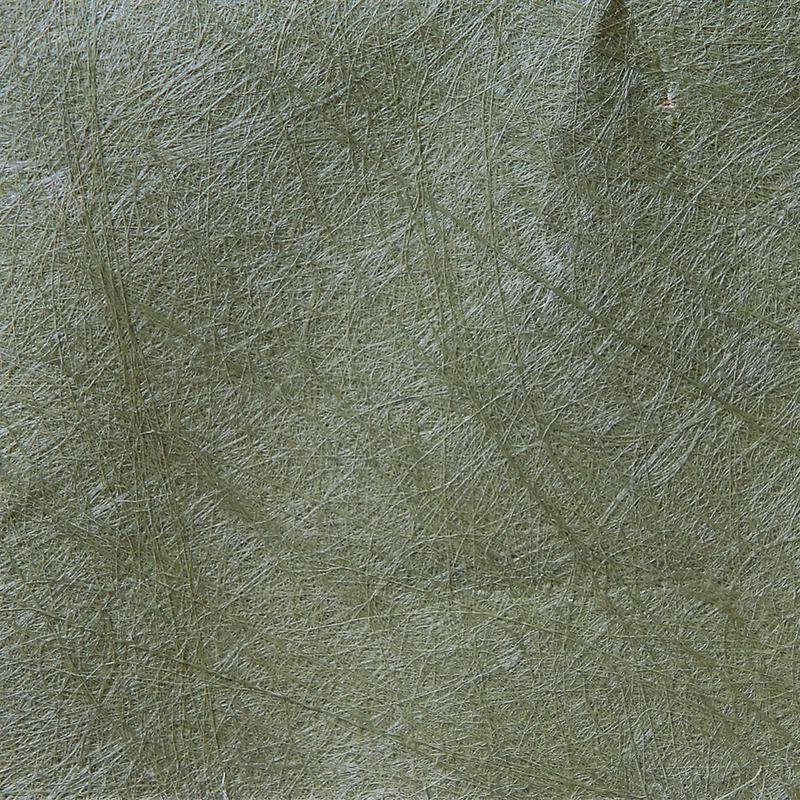 Joints can be taped or welded depending on the application. 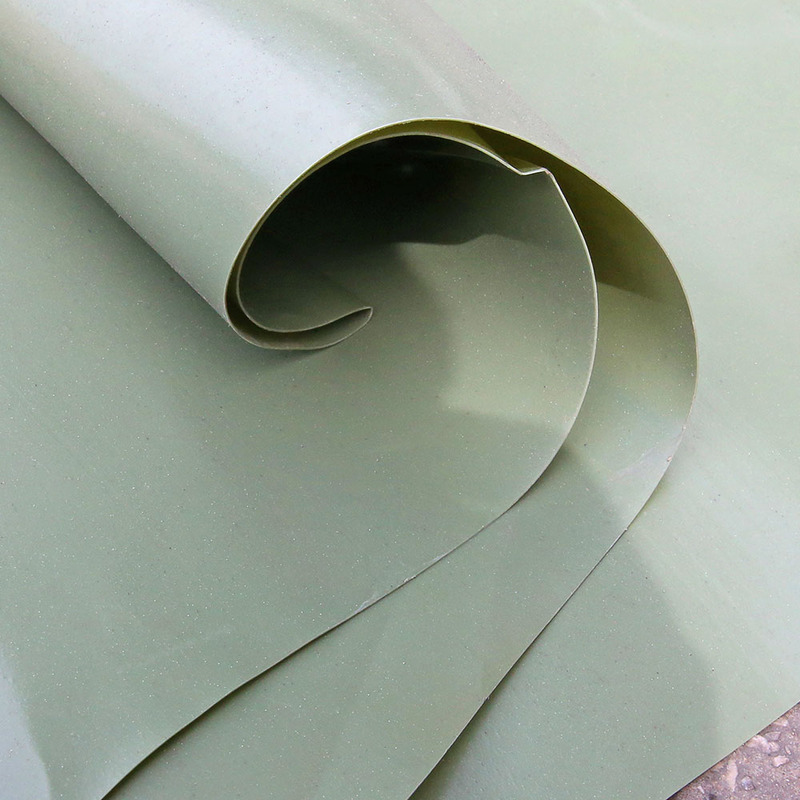 Where welding is required a higher grade membrane is required – SC GT Membrane. 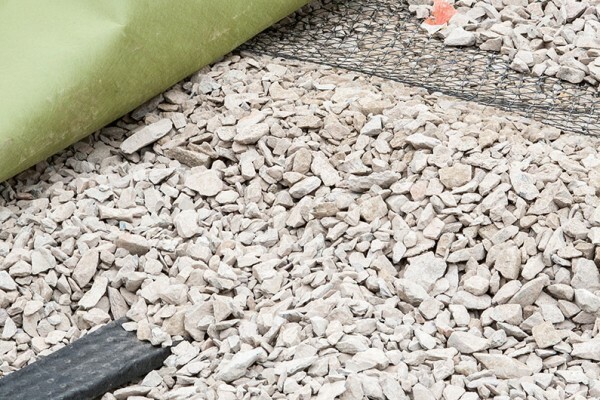 Exclusive to Formpave Aquaflow systems, the unique SC Intergrid® effectively confines and stabilises the graded sub-base aggregate, providing a free draining competent foundation for the permeable block paved surfacing whilst reducing construction thicknesses. Provides an efficient and high flow drainage path from the sub-base to the drainage outlet system. 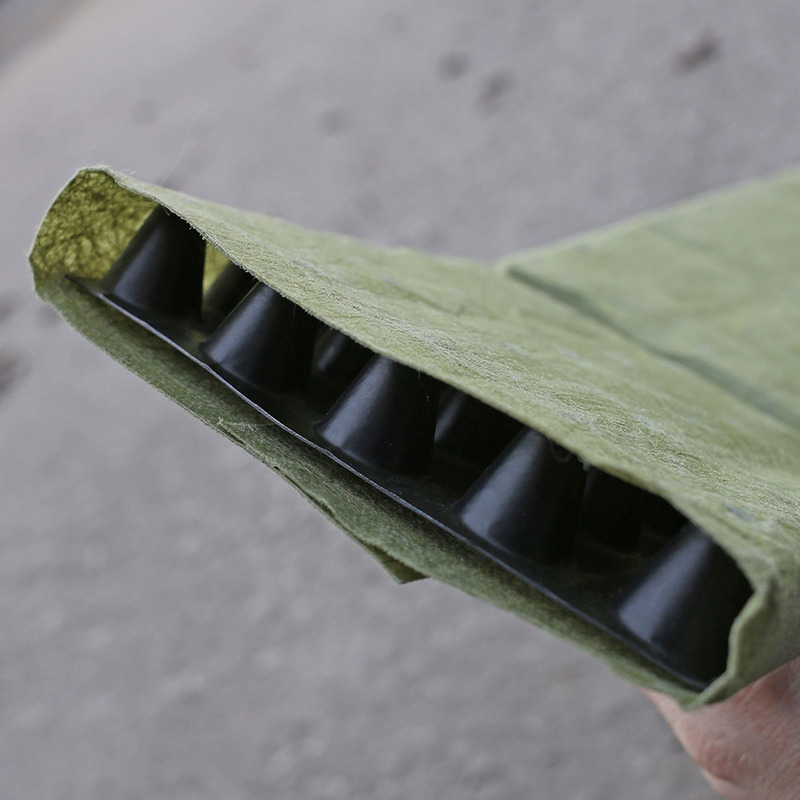 Manufactured with a high crushing strength, the fin drain remains effectively clog-free due to the filtering effect of the unique Inbitex® geotextile wraparound. Used for connecting rainwater down pipes and other impermeable areas for drainage to the Aquaflow system. These can be used in trafficked areas and are available in three different sizes depending on catchment area. 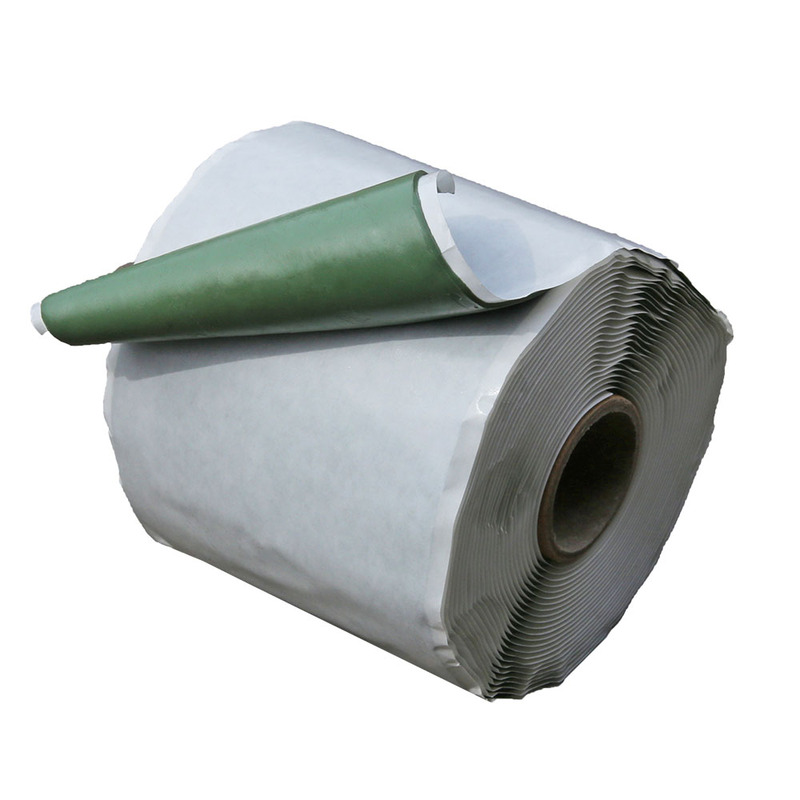 SC Tape is a self-adhesive double sided tape used primarily for jointing SC Membrane.